Want to start harnessing the power of the moon, but don’t know where to start? There are simple and powerful things you can do for each moon phase. Scrolling through your Instagram feed, you might just think the full moon and the new moon are the only times worthy of your time. 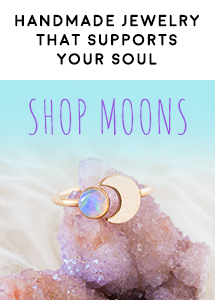 Not true, there is special meaning behind each phase of our glorious moon Goddess! I’ve received emails from people asking what the best way to use the calendar is. 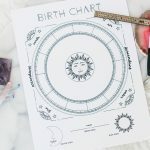 Though there are several ways to use the moon phase calendar, my favorite is for planning rituals based on the phase of the moon. None of these rituals require you to have anything except some time, space, and maybe a pen and paper. I do provide optional additions to each ritual that include accompanying tools like crystals, but they are all optional! Even better, you do not have to do these rituals in order. If the mood hits to do a moon phase ritual for the waning gibbous, but you didn’t do the ritual for the full moon, that’s fine! 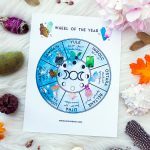 Click here to Download your free moon phase ritual cards from your email, print them on card stock paper, cut, laminate them if you wish, and use your moon phase calendar to see what phase you’re currently on. 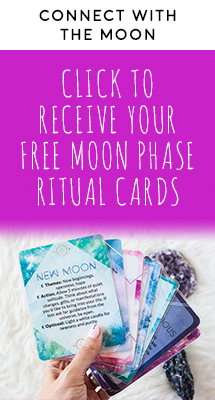 There are instructions for assembling your moon phase ritual cards within the free download. Don’t want to download a deck? You can simply check out my rituals below. ☾ Action: Allow 5 minutes of quiet solitude. Think about what changes, gifts, or manifestations you’d like to bring into your life. If lost ask for guidance from the universe, be open. ☾Optional: Light a white candle for newness and purity. ☾ Action: Create a list of 3 goals or manifestations you’d like to realize. Speak your list out loud. Put your list somewhere visible. ☾Optional: Cleanse your space with sage or palo santo. ☾ Action: Choose one goal or manifestation you’re focusing on, commit to taking one action towards making it a reality within the next 24 hours. 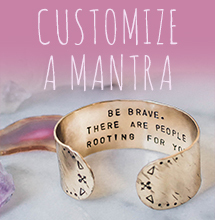 ☾ Optional: Tell one trusted soul your action to hold you accountable. 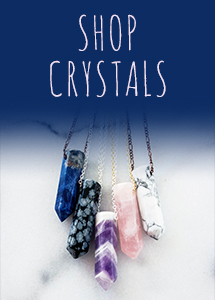 ☾ Action: Allow a quiet moment, ask the universe for signs on how you can better align with your intentions. 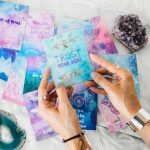 ☾Optional: Using a divination tools like oracle cards, tarot, or runes, ask the universe for clear instructions on moving forward. ☾ Action: Write a gratitude list that includes everything you’ve accomplished over the last two weeks. 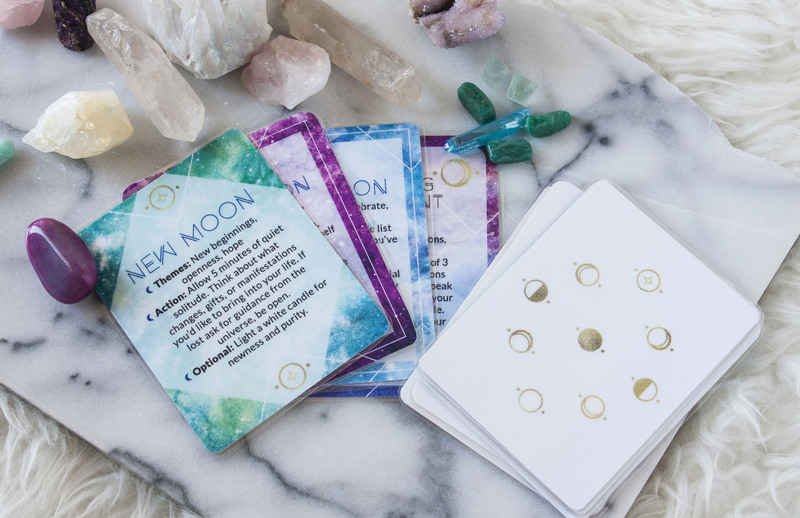 ☾Optional: Let the moon’s special relationship with water amplify any goals that have not yet come to fruition. Write down intentions you’re still working on, place the paper in bowl of water under the light of the moon. ☾ Action: Meditate for 5 minutes. Before you begin ask the universe to shed light on your progress, or lack of progress, with your intentions. Receive and allow. ☾Optional: Take a bath with frankincense and myrrh essential oils to allow extra time for reflection. These scents will help you meditate and better tune into your inner knowledge. ☾ Action: Choose something to remove from your life that is no longer serving you, a physical object, personality trait, or relationship. Write it on a piece of paper and burn it in a cauldron or other fireproof vessel. 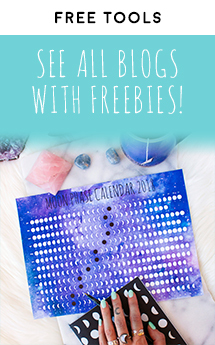 ☾Optional: Get in touch with your shadow side by tapping into the energy of the Goddess Kali. ☾ Action: Lay down for 5 minutes, mentally scan each part of your body, take notice of any areas you feel resistance. Be present with any resistance you feel in your body and offer it love. ☾Optional: Carry a piece of rose quartz with you to offer loving support during this sometimes painful process. This phase is often ignored, but I find it to be an important phase to recognize. ☾ Action: Take everything in, relax, do nothing. Allow yourself space and time to simply be. ☾ Optional: Lay down, place a quartz crystal on your third eye and allow its subtle energy to wash over you, heal you, and calm you. 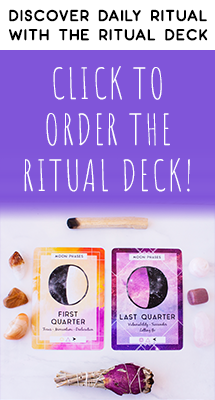 I hope you adore your deck of moon ritual cards and are inspired to have some moon rituals of your own! 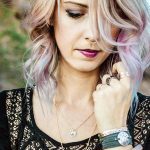 Be sure to tag @zennedoutjewelry on social media to show off your deck.